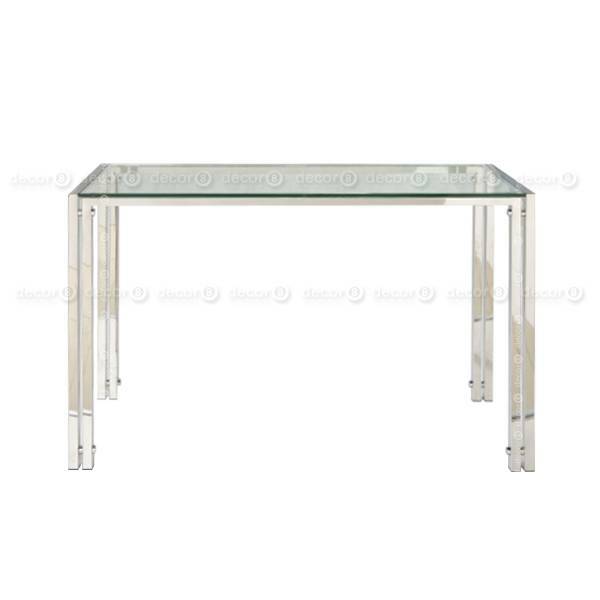 A console table is a versatile type of table that can be used throughout your interior. 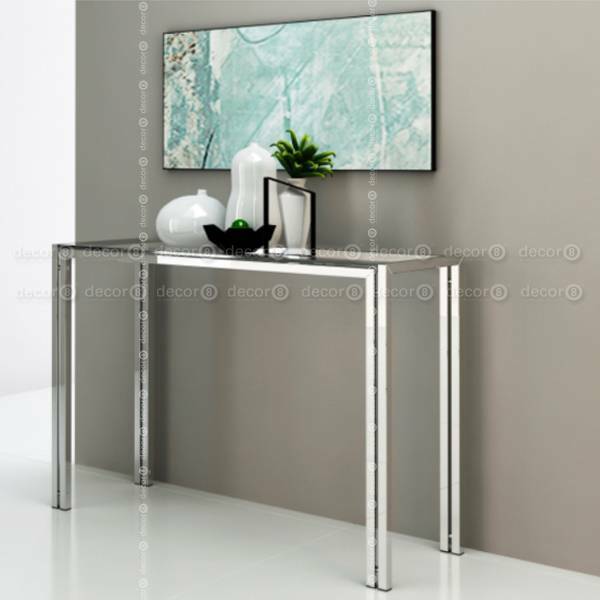 At entryways or foyers, the Berto Glass Console Table can be perched aside your entrance wall or corridor to stage the perfect everyday entrance for your home. To create an immaculate entrance, place a pot of flowers, an orchid, plant or your favorite frames to set an effortless entrance. 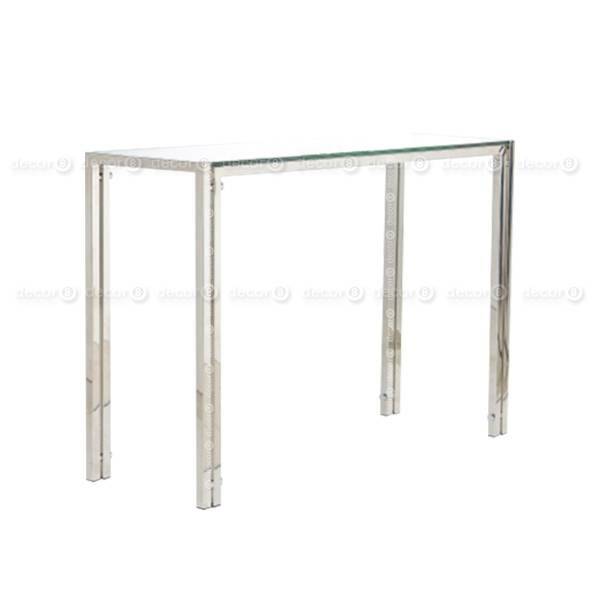 In living rooms, the Berto Glass Console Table is perfect aside walls or behind sofas. Console tables are a great way to separate spaces, whether you are trying to find a way to effortless separate your living room from your dining room or your living room from your entrance, consoles are a perfect transitional furniture piece. Customization is not available for this item. 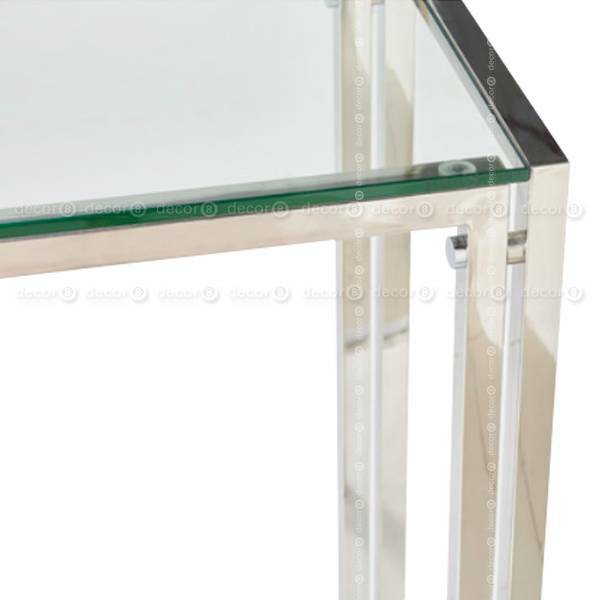 The Berto Glass Console Table ships in 2-3 weeks.